Nintendo held a Nintendo Direct focused mostly on ARMS earlier today, but at the end, they did drop a brand new trailer for the upcoming, highly anticipated Splatoon 2 as well. 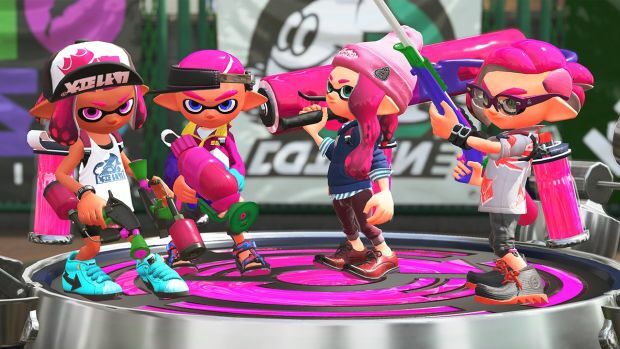 And while Splatoon 2 may be multiplayer online shooter, it will have a single player story campaign, too. This trailer showed that off. The gameplay of the single player mode seems to be doubling down on the 3D platforming style of the original game’s campaign, while story wise, it almost seems to be following from the aftermath of the final Splatfest held for the original Splatoon last year. Mechanically, it seems intriguing, and also as though it will provide players with a totally different style of play than the multiplayer. You can check out the trailer for yourself below. Splatoon 2 launches exclusively on the Nintendo Switch on July 21. Stay tuned to GamingBolt for more coverage and information on the game.